RODY Massage & Health is open! Excellent Customer Service & Family Oriented. Love it here! I always feel like myself again, every time I come. The best Chiropractor on this planet is Dr. Amy. If it wasn't for her I don't know how I would make it. Love Dr Rody. Kind, gentle, caring. Has definitely helped me and many others. So simple, friendly. ...I know with this help I can maintain a busy schedule and feel good! Thank you Rody team! Thank you Dr. Amy for fixing my neck yesterday and my lie back tonight! Don't know what I would do without you and chiropractics! I just started yesterday at Rody Chiropractic office. I was very nervous about this visit. You always seem to hear the negative aspects of chiropractic but I AM THRILLED WITH THIS PLACE! ! I feel amazing after two visits! ! I was broken and I feel straight and tall again. I am asking myself what took so long? I still love massage therapy but I need a little more and I found it at Rody Chiropractic!! Thank you all...new lease on life!! I love Rody Chiropractic! The staff is friendly and knowledgable! Dr. Amy is my favorite, she has made a huge difference in my back! I highly recommend Rody Chiropractor!!! You guys are a God sent and I'm extremely thankful that all of you take care of me after my accidents. Everytime my wife and I need some relief, Dr Rody takes care of us. We enjoy going even more knowing of your strong faith. Thanks to you and your staff for all you do! I started with the Doctors when they were on the other side of the freeway. I loved their work because it only took a couple of adjustments to feel like a million bucks. Have gone off and on over the years. Great place and wonderful and caring Doctors and staff. They can fix all your pains. They take the time to find out right where you are and get you moving down the road to healing. My family has been going there for years. I always come away from the office with excellent service, they have a warm and cozy atmosphere, and I always leave in a better state then when I came. Well done! Keep on "crackin" us up Rody's. Amazing family ran business!! I started coming here after a car accident. I was scared because I had never seen a chiropractor before. But, they took X-rays to see exactly what was going on with my spine. Dr. Gordon was very informative and explained everything that was jumbled in the crash and how we could go about fixing it. My first adjustment was that first day and my biggest fear was the jerky neck thing I had seen on TV... Well, they don't do that here! The Atlas machine was quick, easy and didn't hurt. It was literally life changing! That was well over a year ago and I still come for regular check ups and adjustments. I have recommended many friends to come here, and I will continue to because Dr. Gordon and his amazing team are by far the BEST! They remember me, ask questions about my daughter and genuinely care about everyone that walks through the door. 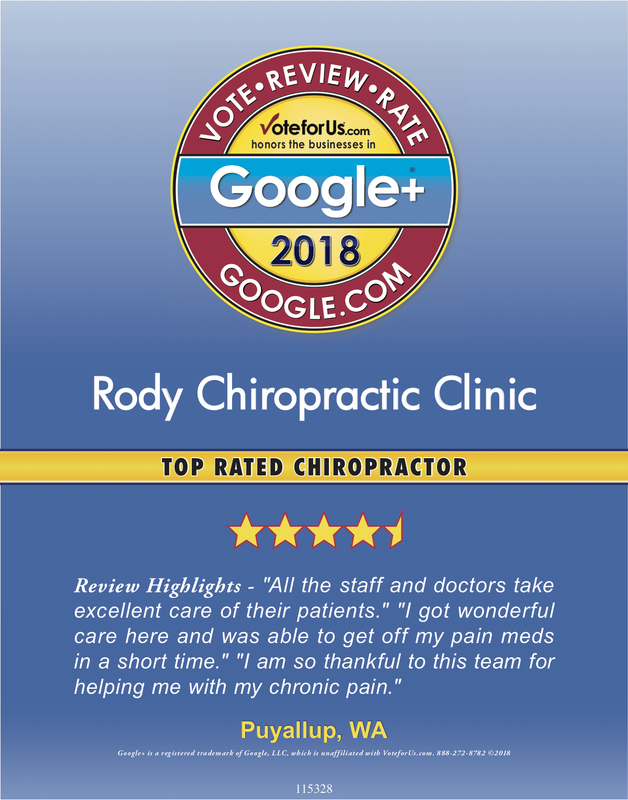 Thank you Rody Chiropractic! Dr. Amy rocks! I slipped and fell on my SI joint Sunday and couldn't stand on my left leg without significant pain. Pain is gone! I enjoyed the friendly staff who took great care of me after a bad automobile accident. I'd definitely recommend Dr. Rody Chiropractor! I have been going to this chiropractors office for 6 years or more and I tell everyone about them, they are amazing and do wonders for your body! The best experience I've ever had at a chiropractic facility by far. The environment is friendly and caring and I could never replace the relationships I've developed there. So thankful and blessed to know all them from the front desk, to massage therapist's, to their doctors. Incredible facility and staff. Much respect from Dallas, Texas. I injured my back a few months back and Dr. Gordon was able to get me in that day to get x-rays and see my sprain. He worked it out over a few months and I am healing well and nearly back to normal. The staff is well trained and are always courteous and helpful. I also had a few massages and I went to a different masseuse each time. All were very unique and helpful in different ways. I would recommend anyone to try them out even if it's not an injury like me but a simple alignment, they can really help you out. They have a convenient and helpful reminder system so you won't forget your appointments! Dr. Gordon is terrific. He really listened to my concerns and explained the whole process to a newbie like me. I felt so much better after my first adjustment on the "Wow" machine. 🙂 Looking forward to getting back 'back' together in his care. I have had such a great experience I thought I should share. I started going to Rody in January after they were very highly recommended to me by multiple clients of mine. I was hesitant to go after having a bad experience at another chiropractor but couldnt bare the pain anymore. From the minute I called to book my first appointment, I knew they were great and would take their time evaluating and treating my back pain. Once I walked in, I was again reassured that they were there to help me & to get me on the right track. Dr. Chris is amazing at what he does. He has helped my back so much! The massage therapists Val & Sabrina are also fantastic! The office staff is very friendly and I LOVE that they play Christian music. Such a warm & friendly atmosphere! The best place in the Northwest! 5 star service for sure! From Emily who works in the front end to Carol my masseuse who took time to understand my needs and discomfort. Very welcoming from beginning to end! Love the customer service, very clean environment, if somebody doesn't give this place a 5 star rating they're just having a bad day and want to make someone else miserable with them.....great place to go to for your chiropractic needs, trust me. I have never been to a Chiropractor before, this place was recommended to me by several people. I love it here. I see Dr. Chris and he explained everything he did and why, is very personable and knowledgeable and as i improve is tapering my visits off which I appreciate. Great place if you are looking!! 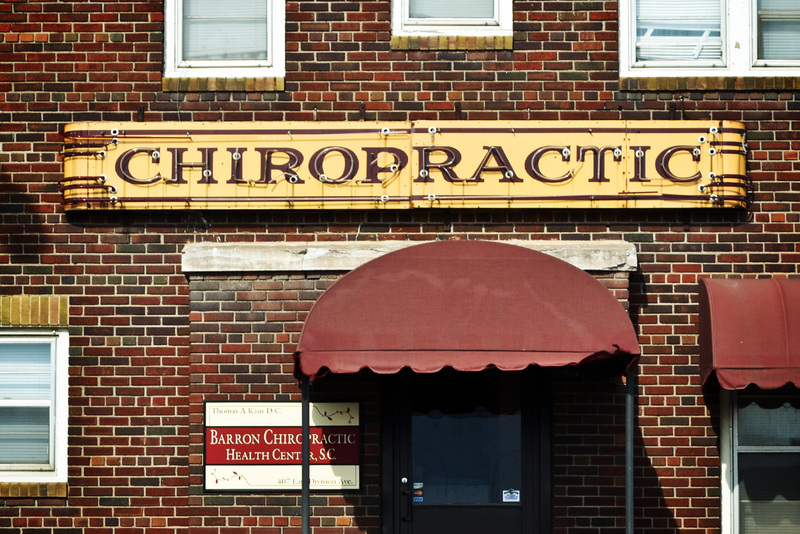 RODY Chiropractic is committed to serving our community with fair prices and friendly service. 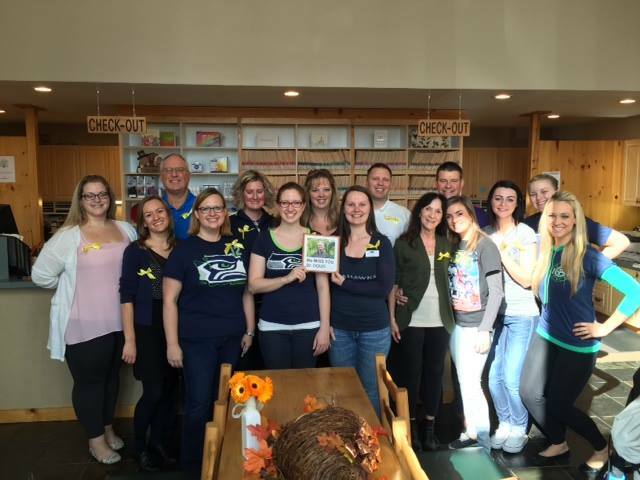 Our mission also includes educating and promoting chiropractic care for a more healthy and responsible community. 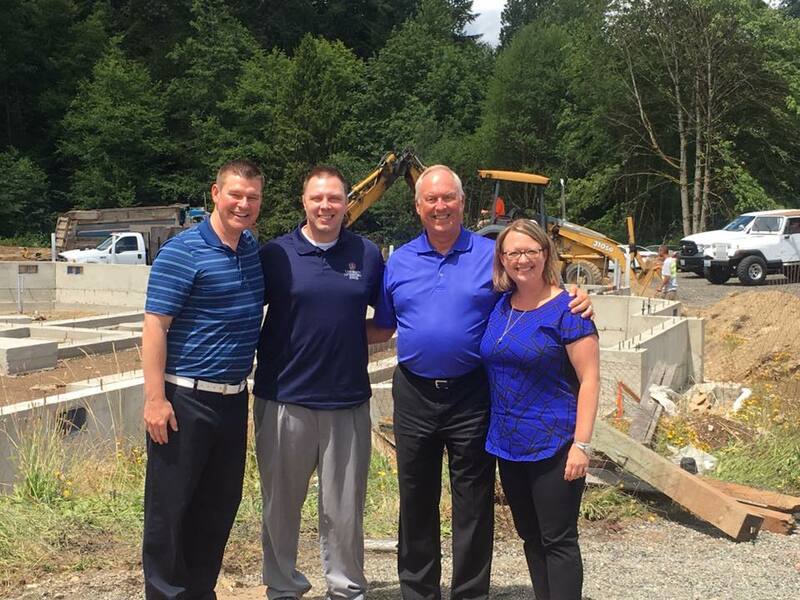 Since 1982, Rody Chiropractic has been improving the lives of people in and around Puyallup, Washington with a family-focused team of Chiropractors and Massage Therapists. We utilize the highly effective and widely acclaimed Atlas Orthogonal method for Chiropractic evaluation and treatment. Chiropractic care is a safe, gentle and effective method to living a healthy life. That’s why millions of families choose a chiropractor as part of their health care solution. You’re taking an exciting initial step toward better health. Chiropractic care offers new ways to get well and stay well. You’ll meet the doctor after filling out some brief paperwork. 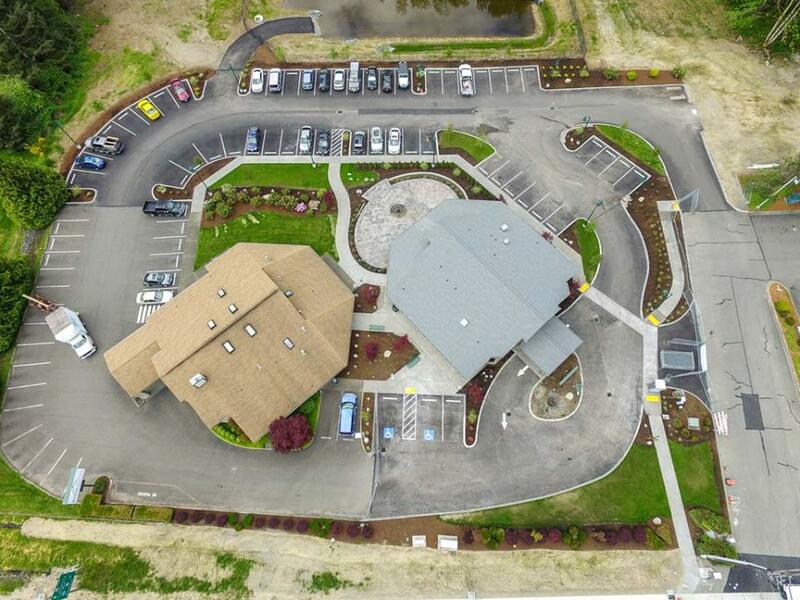 Our modern Chiropractic facility in Puyallup contains the latest in equipment and tools providing the most up-to-date care available. This includes several adjusting and fully equipped x-ray and evaluation stations.